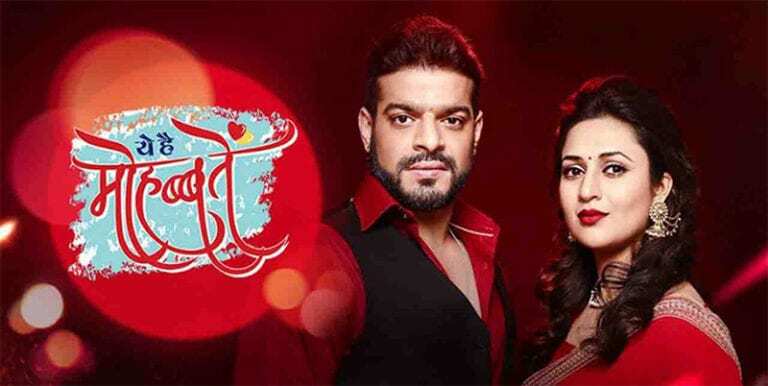 The upcoming episode of Star Plus’ popular show Yeh Hai Mohabbatein is up for some major drama. We bring you spoilers of upcoming episode to be aired on 27th March. In upcoming episode we will see that As Aaliya has decided to marry Yug , Raman will support her decision but Ishita will oppose her decision. Meanwhile Muskaan will get out of jail. And Here, Rohan will vow to stop the wedding at any cost. To know more keep watching Yeh Hai Mohabbatein on Star Plus. New twist and turns in the story of Nazar; Baby goes missing and..